Jem has had an extensive career over TV, film and theatre. Most recently for television Jem has appeared in Call the Midwife (BBC), Wolf Hall (Company Pictures), Da Vinci's Demons Season 2 (Starz Network) and Game Of Thrones (HBO). 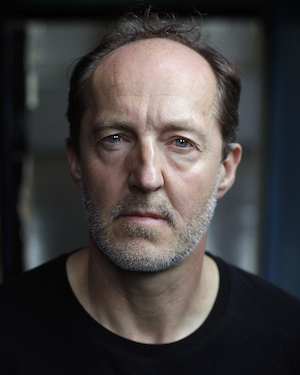 Past credits include the series regular character of PC Andy Henderson in Eastenders, as well as roles in Doctors, Foyles War, Merlin and Judge John Deed, all for the BBC. For film, he has appeared in My Week With Marilyn, Wild Target and Incendiary. Jem's most recent theatre credits include the reprised role of Mackenzie in Operation Black Antler, Farragut in The Hook at the Everyman Liverpool and Kite in The Recruiting Officer at Salisbury Playhouse. He has also worked at the Royal National Theatre, Young Vic, Globe Theatre, RSC and Theatre Royal Haymarket, amongst others. He can next be seen in feature film Bloodyminded, the UK’s first ever live streamed interactive feature film, which will be broadcast to venues including the London Barbican on 14th October.